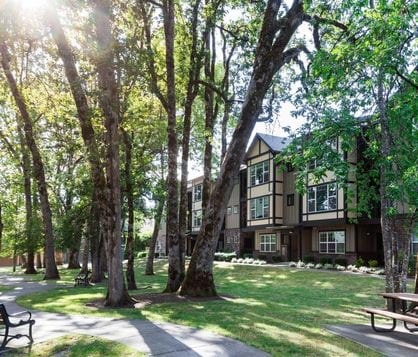 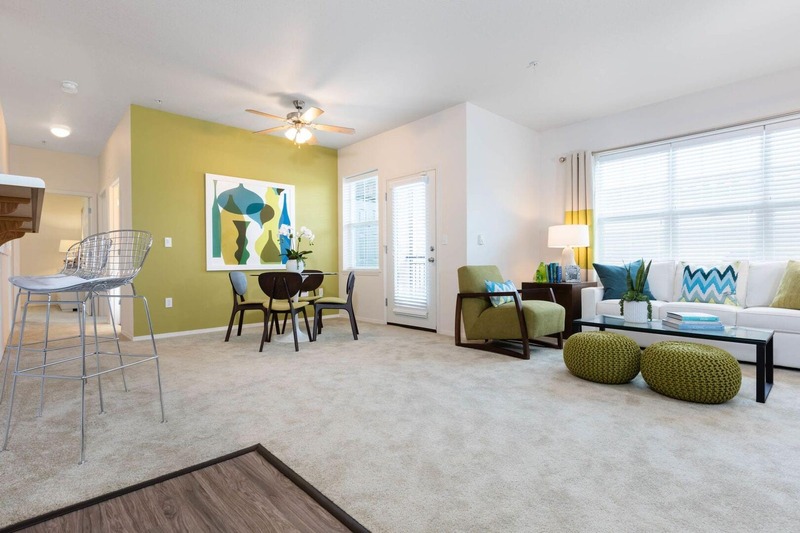 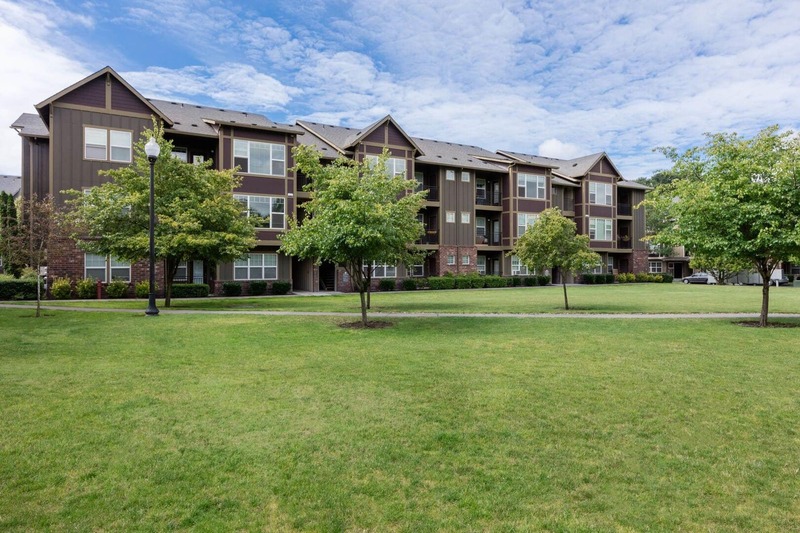 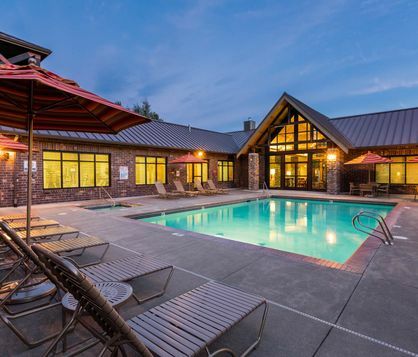 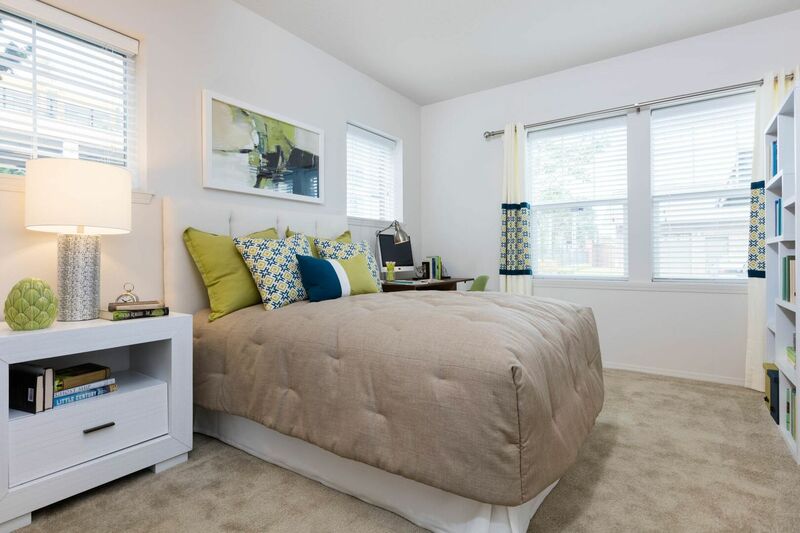 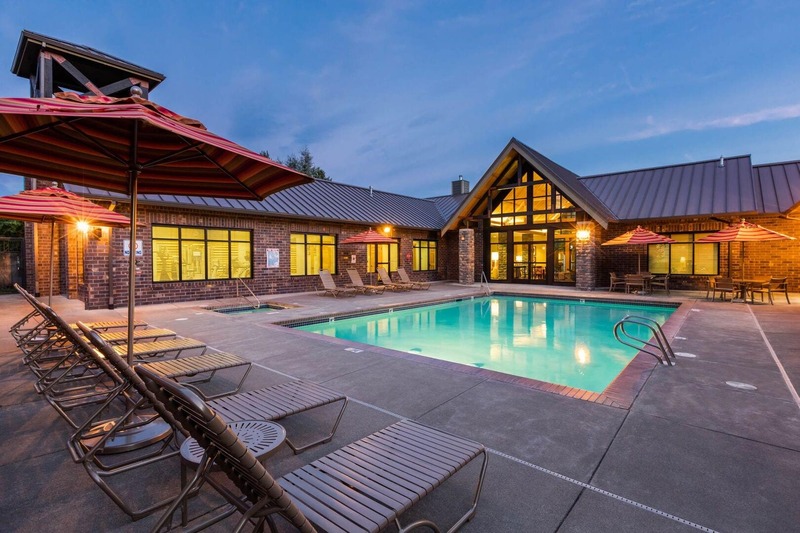 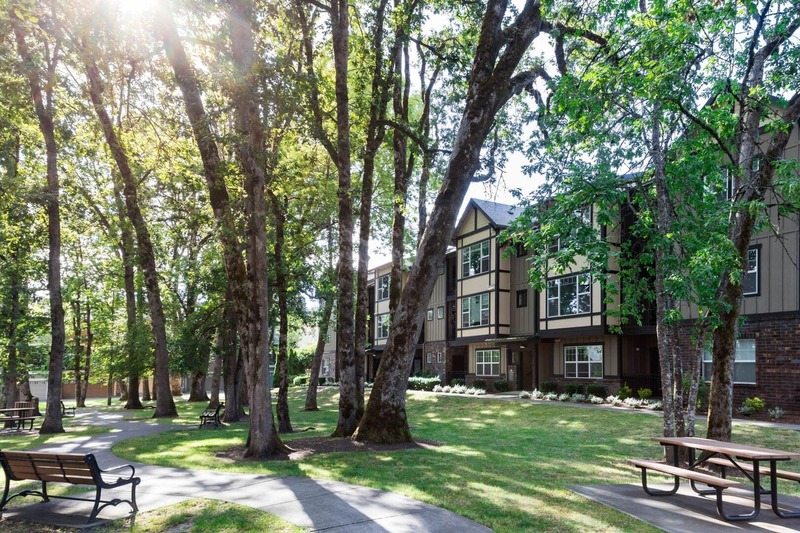 Set in the spacious suburbs of Hillsboro, Orenco Gardens Apartments offers all the convenience of living in a contemporary community, while enjoying the panoramic beauty the American Northwest. 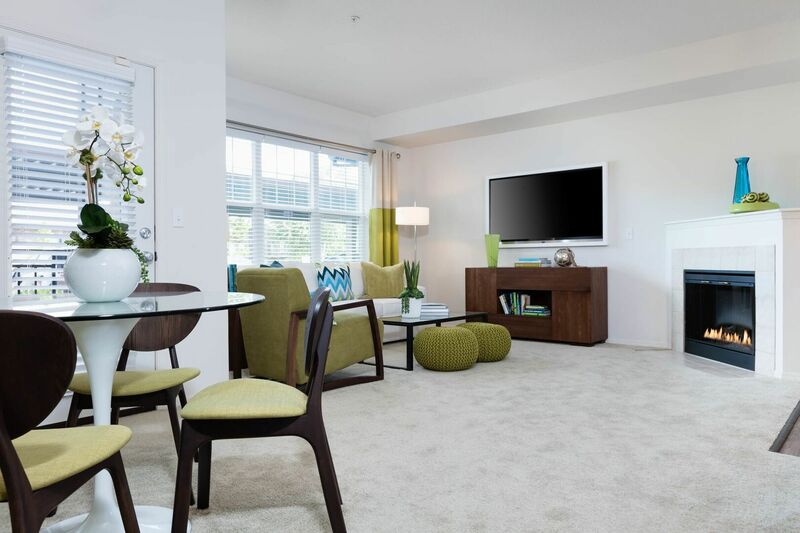 With premium finishes and wide-open spaces, each floor plan from Orenco Gardens brings you unparalleled luxury without sacrificing on comfort. 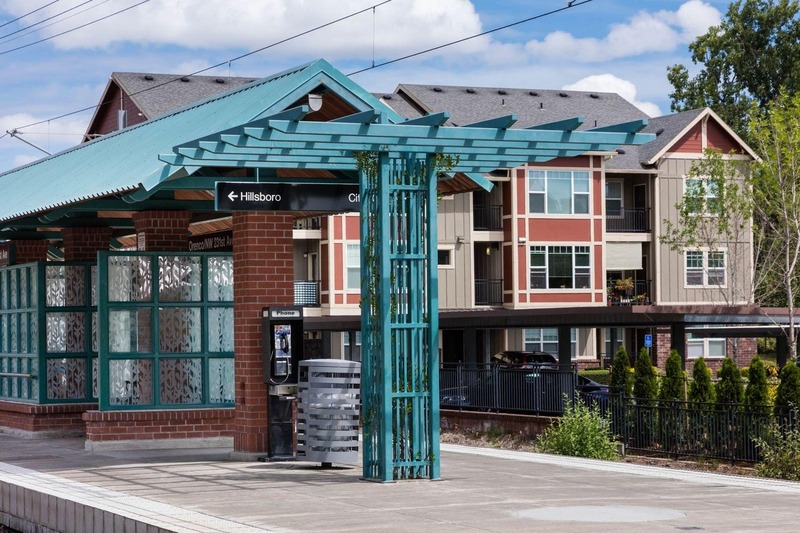 Proximity to Hillsboro`s "Silicon Forest" makes for a premium location, and luxurious amenities make Orenco Gardens the ideal community. 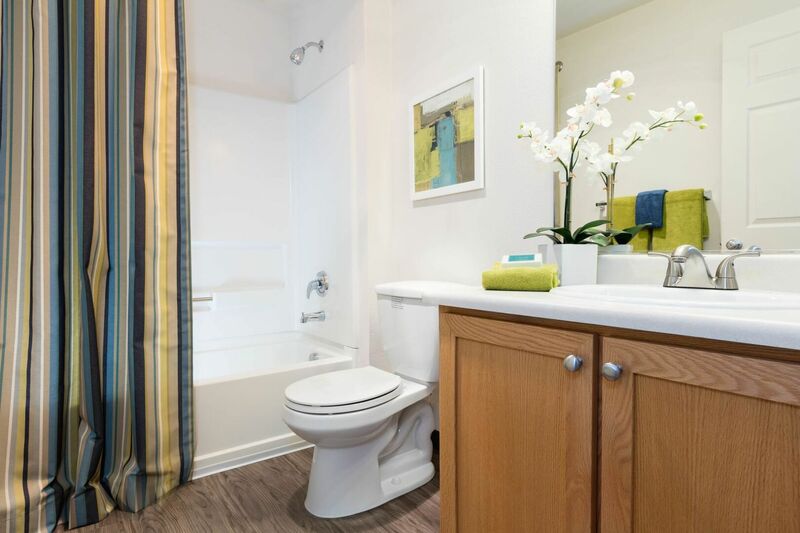 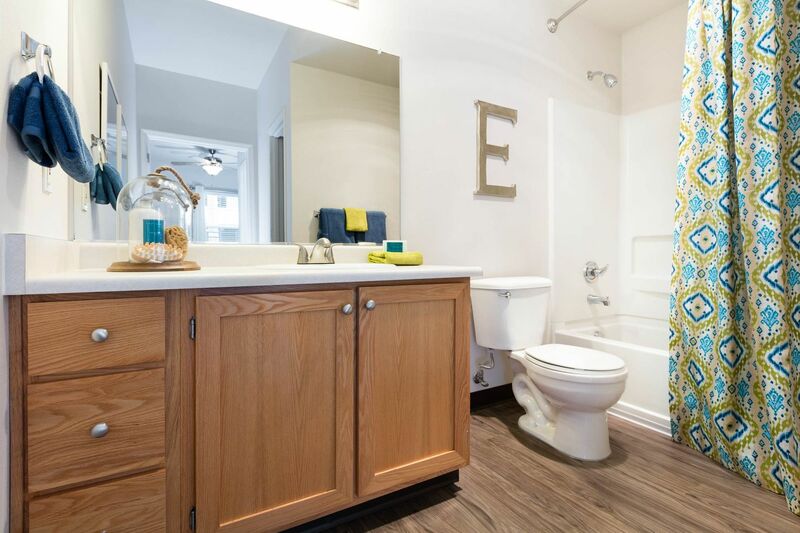 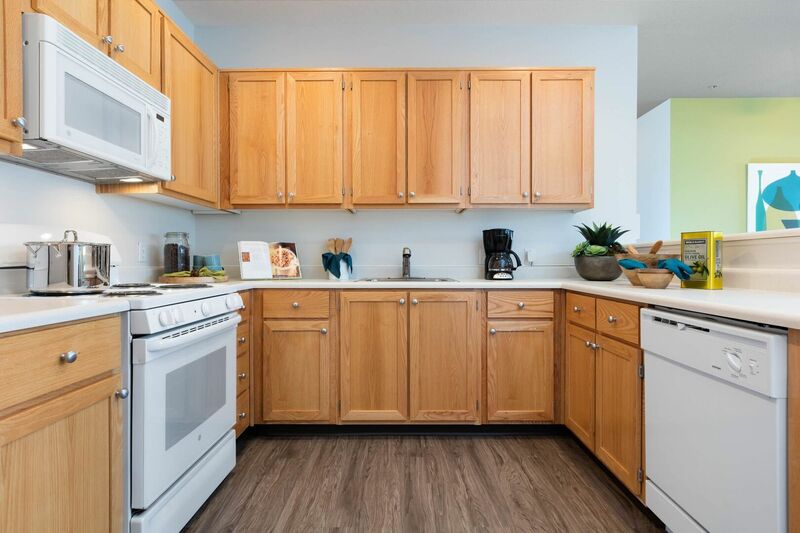 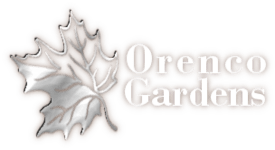 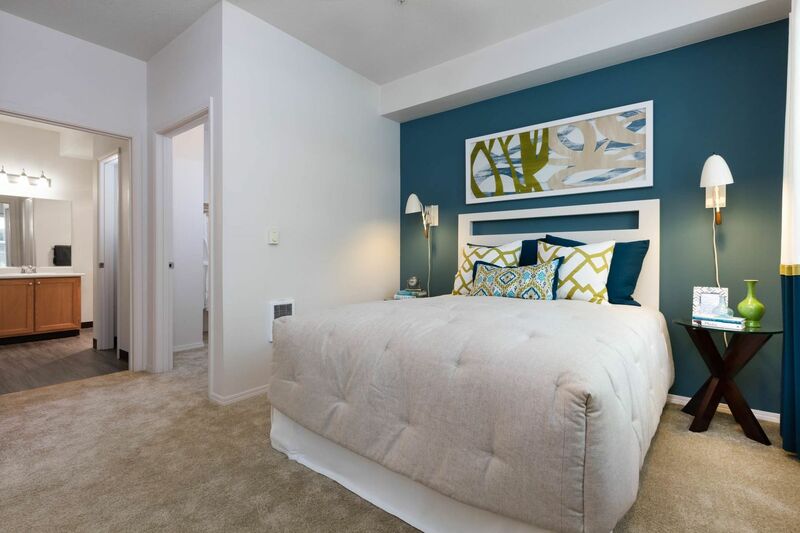 Each Orenco Gardens apartment includes the cutting edge in amenities and appliances.